Members of The Colborne Art Gallery invite you to participate in its Seventh Annual Juried Exhibition, open to all emerging and established artists (with the exception of Colborne Art Gallery members). Exhibition Dates: Saturday May 4th to Sunday June 9th, 2019. Application Deadline: Tuesday April 2, 2019. 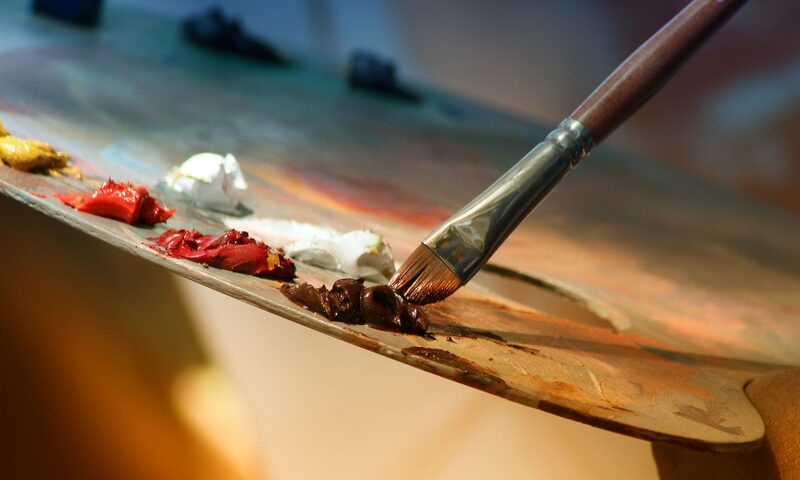 All visual art forms will be considered: painting, drawing, mixed media photography, printmaking, sculpture, fibre, glass, fine jewelry, ceramics, metal, woodwork and digital media. Work must be original. The Colborne Art Gallery provides a unique, light-ﬁlled space in a wonderful historic building where artworks will be viewed by its loyal patrons and friends. For more information on how to apply, go to the Gallery’s Open Juried Exhibition page. You can also download their prospectus for the 7th Annual Show (PDF format).